English media personality who hosted daily morning shows on BBC Radio. He has found work as a stand-up comedian and voice over actor. He got married to Judy Robbins and has a son named Jack. 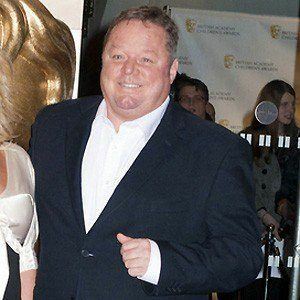 He acted alongside Peter Kay in the series Phoenix Knights.